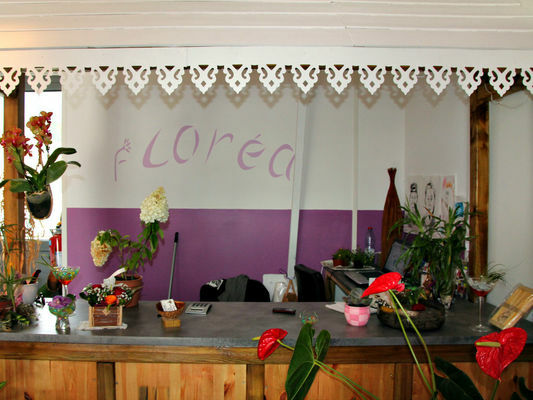 Floréa in the Cirque of Cilaos creates bouquets of flowers to take away. 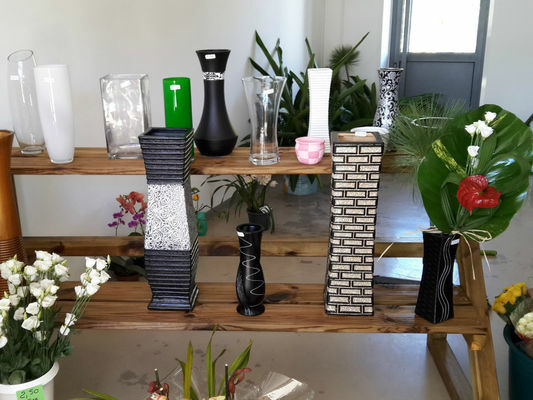 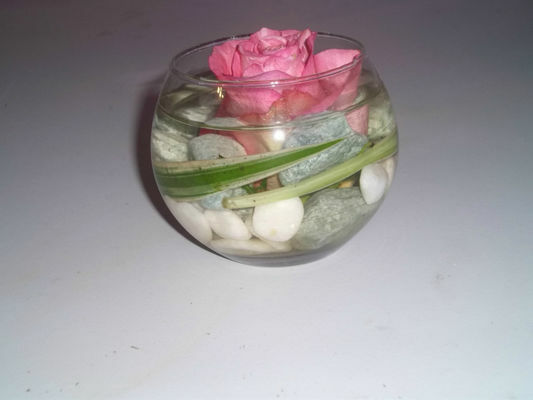 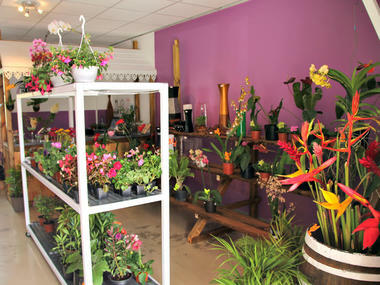 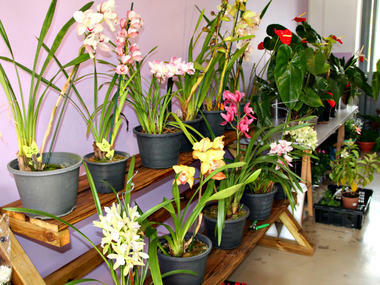 They also offer: exhibitions of cut flowers and pot plants, small garden plants, flower vases for sale. Advice and information on how to care for and re-pot plants. 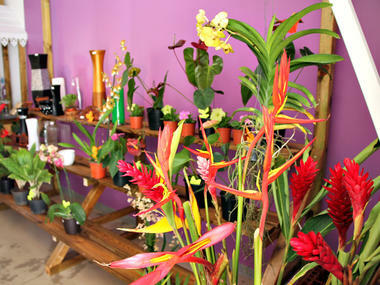 Environment / Access : Cross the town of Cilaos, 50m after the Tourist Office on the right in the Archipel des Arts building. Floréa is on the ground floor in unit 7.